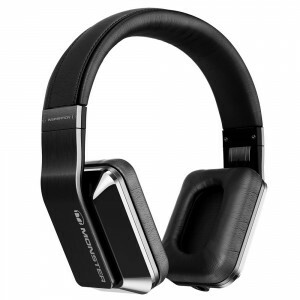 Monster established a partnership with rap artist Dr. Dre and Interscope Records in 2007 to design and manufacture the Beats Electronics line of headphones called “Beats by Dr. Dre”. This led to a trend among headphone manufacturers to create celebrity-endorsed products. 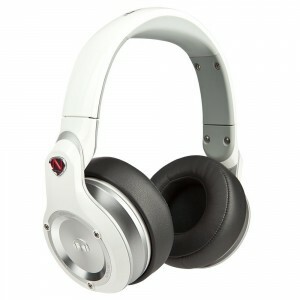 Monster created similar partnerships with Lady Gaga for the Heartbeats brand of headphones in 2009, PDiddy’s Diddybeats in May 2010 and LeBron James later that year. In 2010, Monster began developing a series of products for the Chinese market that were co-branded with basketball player Yao Ming. According to analyst firm NPD Group, the Beats brand that Monster distributed exclusively grew to own 53 percent of a $1 billion headphones market. A 51 percent interest in Beats was sold to HTC in August 2011. At the end of the five-year agreement between Monster and Dr. Dre in 2012, Dre decided not to renew. According to Bloomberg, both parties said the separation was “amicable” but they had disagreements on who deserves credit and the share of revenues. The partnership was responsible for a substantial portion of Monster’s revenues. After the split, Monster created its own headphones product line and other celebrity-branded headphones with music groups Earth, Wind & Fire and Miles Davis. Here are the best headphones Monster has to offer. Limited edition Miles Davis Tributes are the ultimate jazz experience headphones. Engineered and tuned for the unique acoustic tones of jazz, Tributes reproduce the live experience with amazing accuracy, making you feel like you’re in the room with your favorite artists. The Monster Diamond Tears Edge On-Ear Headphones, in dark crystal and black, are intended to create an intimate and detailed music listening experience. They feature both a ControlTalk Universal mic/remote cable and an Apple ControlTalk cable. Tangle-free cables let you move unencumbered, while the angled, low-profile 1/8″ (3.5mm) plug connects to your portable media device. 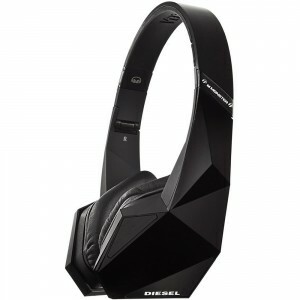 The headphones include a Monster cleaning cloth with advanced Aegis Microbe Shield and a touring case, providing strong and stylish protection. The latest in Monster technology brings you a headphone with exceptional noise-cancelling performance. Create your own perfect environment and enjoy your music anytime, anywhere. Just listen. Casual. Dressy. Stylish. Retro. All of these looks and more are available to personalize your Inspiration headphones. Easily switch out your headband to create a whole new look. Whatever your mood, Inspiration is there with a look to match. From patent leather to denim blue, you’ll never run short of Inspiration. Individual Fit for Perfect Comfort and Noise Isolation If you think in-ear headphones are uncomfortable or can’t deliver high-performance sound, prepare to to be amazed by Turbine Pros. Unlike most other “earbuds,” with their “one-size-fits-most” approach, your Turbine Pro Gold include a full set of four different sound-isolating performance eartips in numerous shapes and sizes to accommodate any ear. The result? A perfect fit and a perfect seal. Listen to your music-not outside noise-with the most comfortable in-ear headphone on the market. Color, dynamics, nuance – these are just some of the characteristics that define and distinguish music and musical performances. Attention to such details can mean the difference between an exhilarating experience and a forgettable one. 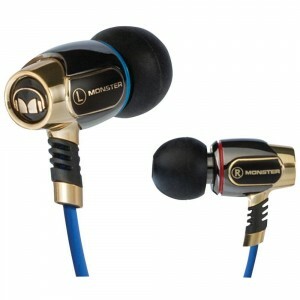 When designing Turbine Pro Copper professional in-ear speakers, Monster took painstaking attention to all the details, using the finest components and wiring to an advanced in-ear speaker design to ensure that all the musical details come through with unprecedented beauty, energy and accuracy. Like the finest studio monitor, with Turbine Pro Coppers the natural timbres of instruments and voices are presented with startling accuracy. Heaven-storming symphonic works or the subtle dynamic shadings of an acoustic trio are reproduced in exceptional detail. Expect waves of rich yet transparent sound, never dull or artificial. Ultimately, Turbine Pro Coppers preserve the ultimate value of the sound and the music – the sound of music itself. Prepare to be lifted by the sound like never before. In an attempt to bring a touch of luxury and high performance to the realm of exercise headphones, Monster recently released the wireless Bluetooth iSport Freedom. There’s nothing subtle about these on-ear headphones—the price is as eye-catching as the design. 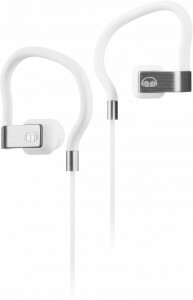 Exercise buffs will enjoy the iSport Freedom, which is built to withstand a tough workout. Audiophiles should steer clear, however—this is one of the more wildly sculpted, bass-boosted sound signatures we’ve heard in this price range, and the results are not always positive. 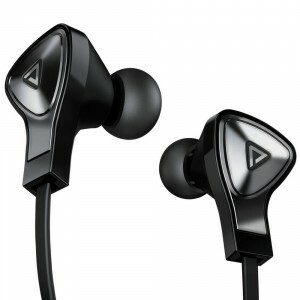 The price seems high for exercise headphones, and especially a pair that provides such a lopsided audio experience. From the world’s leading designer of high performance headphones comes the newest in headphone technology: Monster DNA with Pure Monster Sound. Hear every detail, feel every beat, and express a bold, iconic look that’s all your own. Nobody gets noticed by holding back. N-PULSE lets you go big and bold with bass that pounds and looks that gets you noticed. 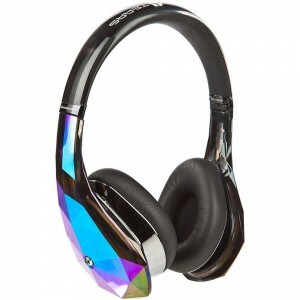 DJ-style earcups lets you capture Pure Monster Sound! Listen to your music the way it”s meant to be heard! Affordable Luxury at its best! The Shape Of Things To Come From the world’s leading designer of high performance headphones comes the newest in headphone technology: Monster DNA with Pure Monster Sound. Hear every detail, feel every beat, and express a bold, iconic look that’s all your own. 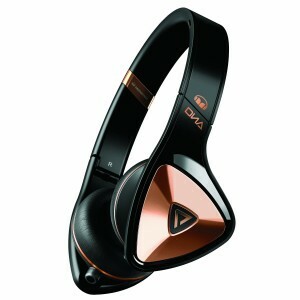 Pure Monster Sound With DNA, you don’t have to choose between deep bass or crystal details. Sounds are distinct and separate, making your music rich, fresh, and clear. iPhone and Android Friendly Say goodbye to earbud-ache. 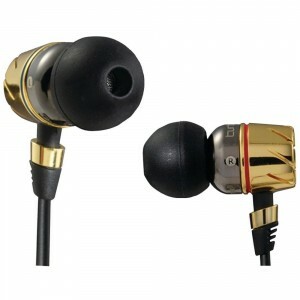 DNA In-Ears always rest firmly, but never add stress. Tangle Free Stuff your DNA In-Ears into your pocket, pull them out, and put them on – no untangling required. Our flat-noodle cord design eliminates tangling. The Monster Diesel Vektr On-Ear Headphones, in black, are super-light, ultra-performance headphones and a groundbreaking collaboration between legendary Italian fashion designer, Diesel, and Monster. A scientifically backed assault on your senses, these Diesel Noise Division phones change the way you listen to music and even your perception of sound itself. There is no other headphone on the market that captures the international flair and glistening excitement of its startling multi-planar, tri-fold design. Plus, thanks to Monster’s advanced technological expertise, it sounds as exciting as it looks with crystal clear highs, accurate mids and stunning bass. 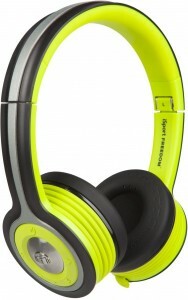 Very impressive pair of sport headphones by Monster. I was not expecting such an excellent product and after opening the box and using the Monster Inspiration In Ear Headphones it was obvious to me that they have over delivered in terms of quality, performance and style. I like these sport headphones just as much as the Bose SIE2i, I am torn between the two and feel they are both amazing sport headphones. The only difference I found between the two is the style and how they fit in the ears, as the Bose SIE2i does not have the flexible around the ear band like the Monster Inspiration, It really is a matter of personal preference.